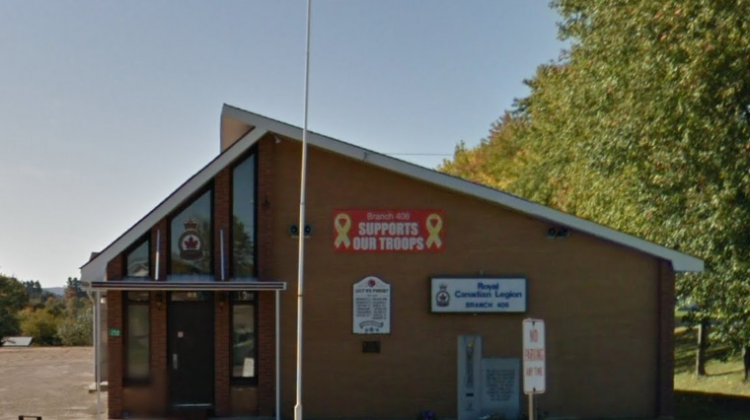 The Barry’s Bay Legion Branch 406 is hosting a Remembrance Day ceremony. Heather Poliquin, president of the legion and a 35 year veteran herself tells us the ceremony will start at 10:30 on Sunday morning. It will be followed by a light lunch and at 3:00, the Opeongo Readers Theatre will take the stage to present their production called Remember Me. Poliquin also says you will definitely be hearing church bells ringing towards the end of the afternoon. That is because at 4:30, the sunset ceremony and the bells of peace ceremony will begin. This is where every church in Canada will ring their bells 100 times in commemoration of the 100th year anniversary of the armistice. 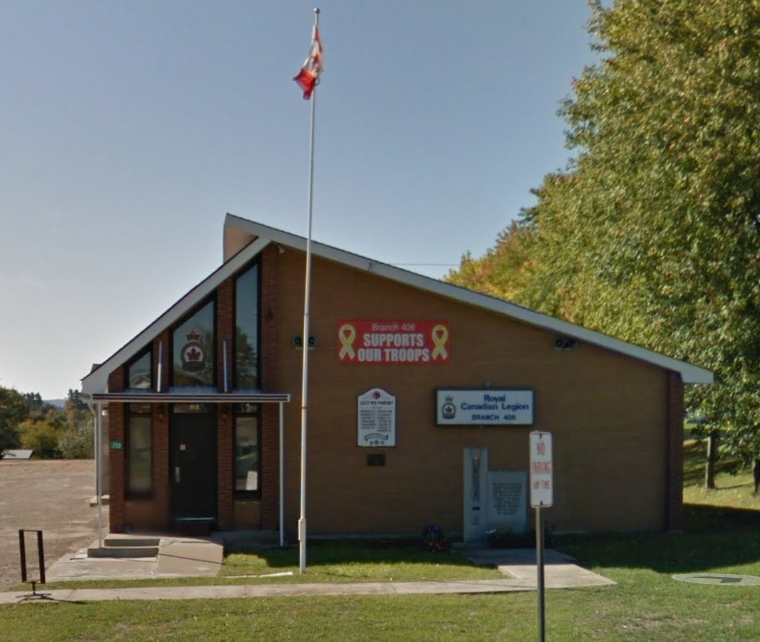 Join in and come to the Barry’s Bay Legion on Sunday for this special Remembrance Day gathering which will commemorate the 100th year anniversary of the armistice. For more information on the Opeongo Readers Theatre production Remember Me, click here.